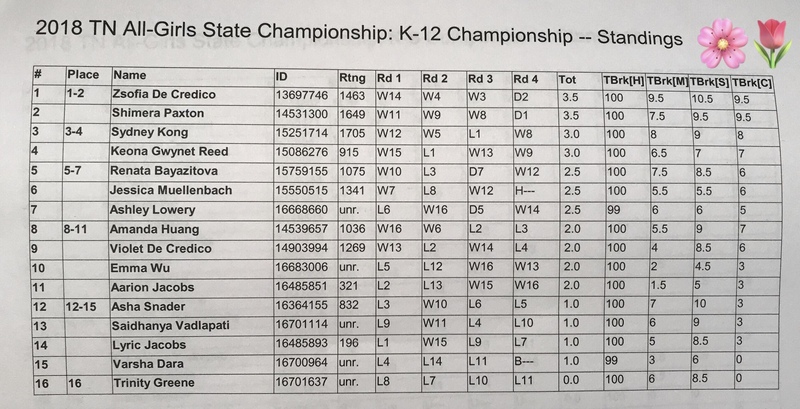 View the top games from the 2019 Tennessee Scholastic Team Championship at this link! 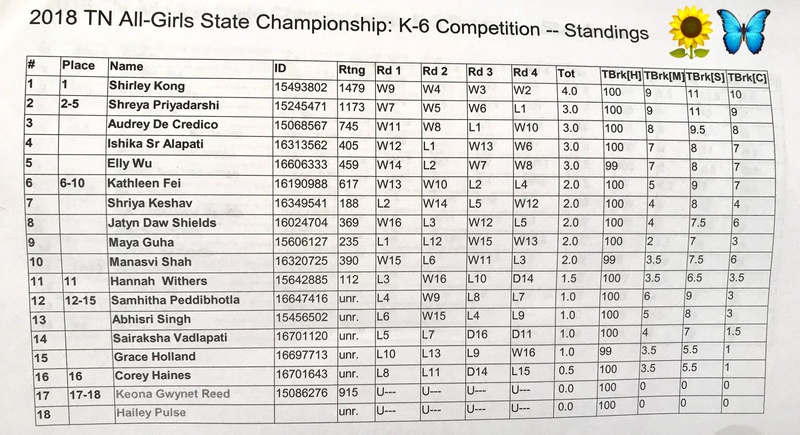 To view the top High School games from the 2019 Tennessee State Scholastic Individual Chess Tournament, visit this link. Enjoy!! 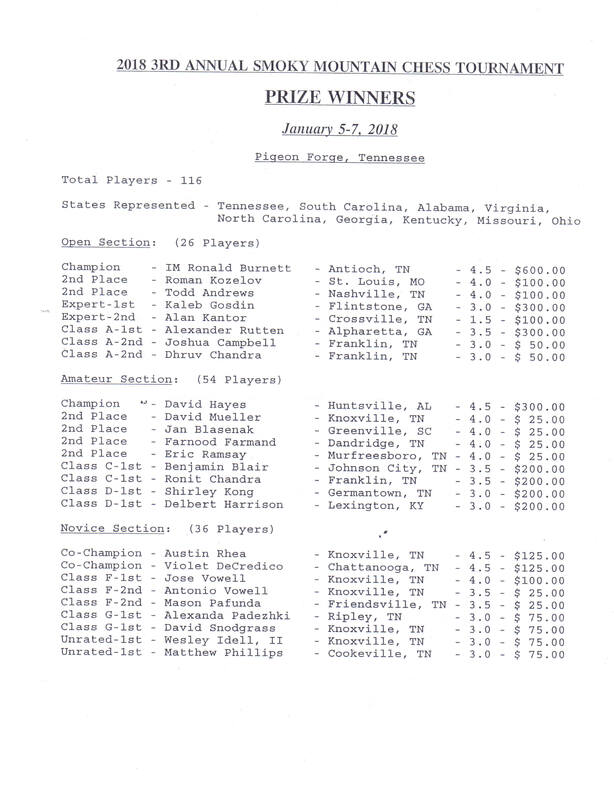 TCA has been working to make more of our Tennessee Chess History available on the web. Click on our Newsletter Archive to revisit old TCNs. Do you have issues missing from our collection or issues in better condition? Please send them our way. 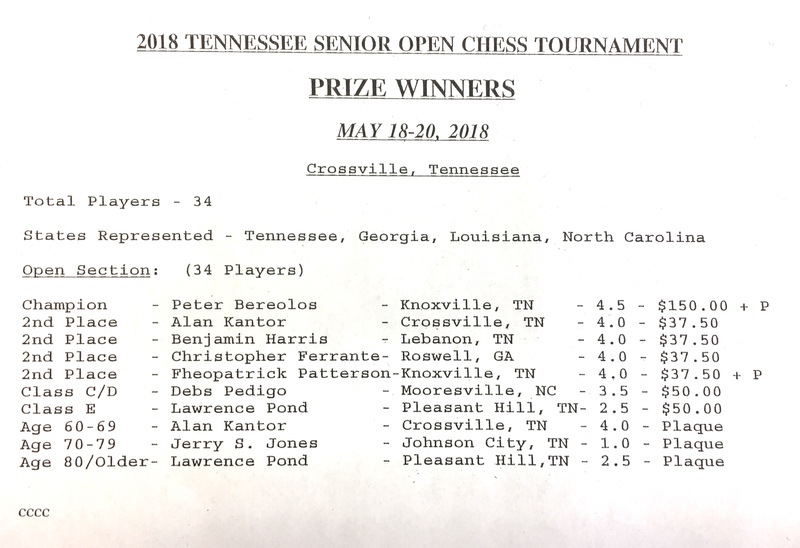 Click HERE for the latest edition of Tennessee Chess News. To join our mailing list, subscribe at this LINK. 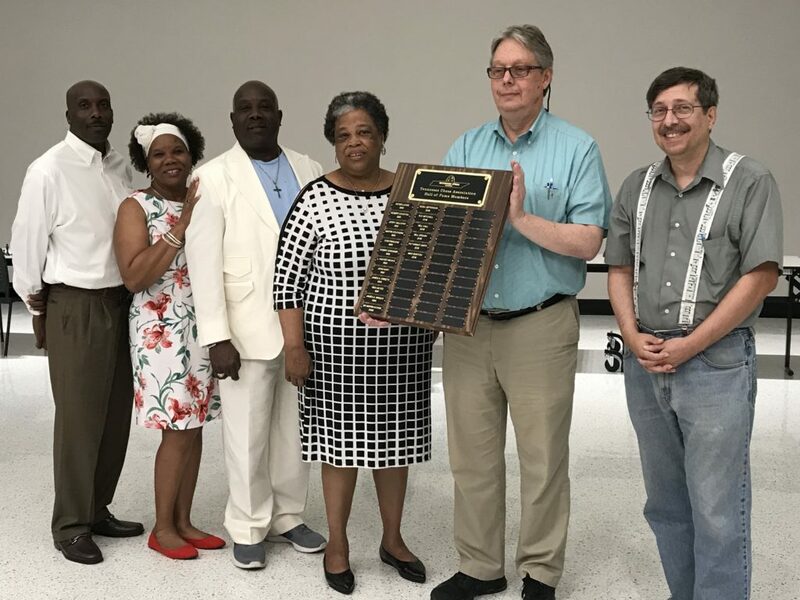 2015 Best of Crossville Awards for Community Organization. The game of Chess is not merely an idle amusement. Several very valuable qualities of the mind, useful in the course of human life, are to be acquired or strengthened by it, so as to become habits, ready on all occasions. For life is a kind of chess, in which we have often points to gain, and competitors or adversaries to contend with, and in which there is a vast variety of good and ill events, that are, in some degree, the effects of prudence or the want of it. Click on the title, and read this remarkable piece! This story may have been inspired by Wolfgang von Kempelen’s remarkable mechanical chess player, which was created in 1770. 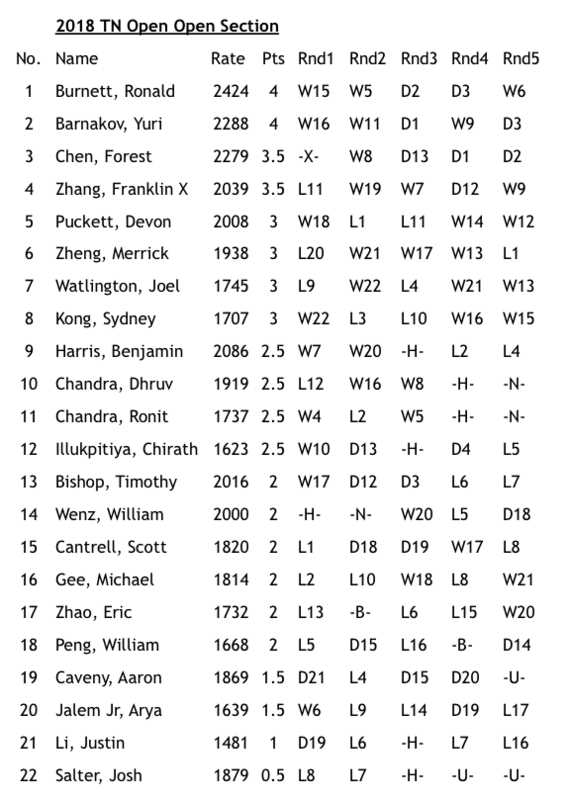 Incredibly, it beat a number of chess experts in public matches. However, the real genius behind the automaton chess player was an assistant concealed inside the cabinet. This famous story was written by Ambrose Bierce in 1910. In it, you encounter the first chess playing automaton – a fully automated chess machine. You also first encounter the problems that humans have when they face superior machines. 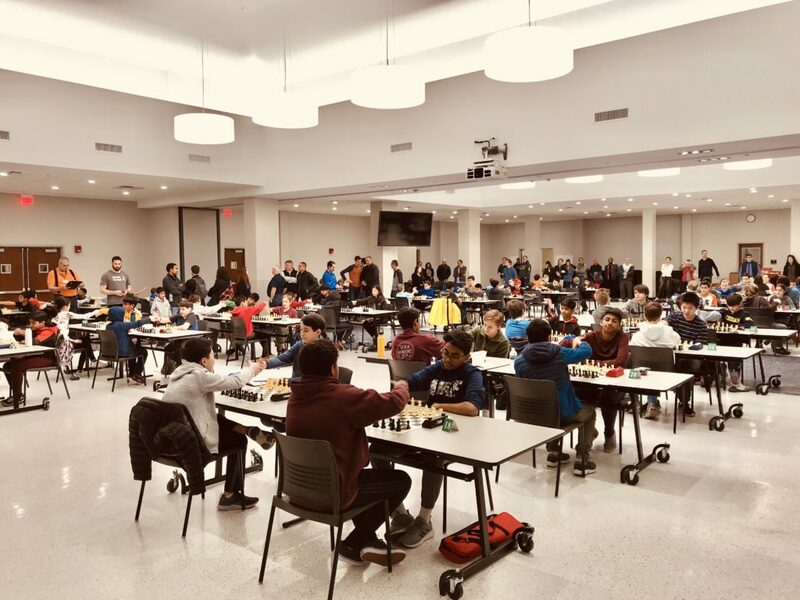 Chess dominates the culture at Intermediate School 318, where most students come from families with incomes below the federal poverty level. Playing chess has many positive side effects that last long after the pieces have been packed away.